1. Use the crap out of my brand spankin’ new KitchenAid mixer. 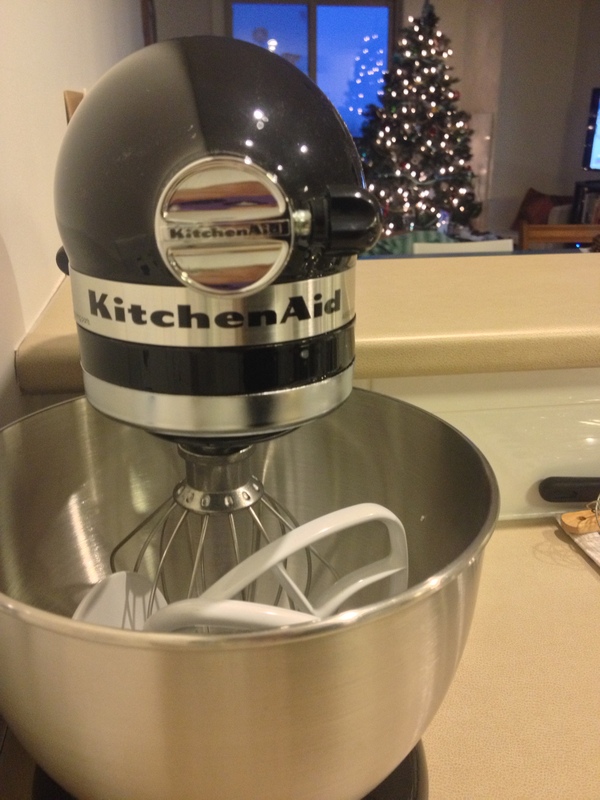 For Christmas my parents gave me the most awesome gift: A KitchenAid Mixer! I have been wanting one for forever, and I was so happy to open up this ginormous present on Christmas morning. My first resolution is to use this machine a lot, and by proxy, cook more, bake more, and make more things that need to be mixed. Hello, meringue. 2. Make fresh pasta for the first time. Making pasta from scratch is something that I have been wanting to do for ages, and now with the aid of my new mixer (and select attachments), making fresh pasta should become a regular reality in my household in 2014. 3. Buy more local ingredients. This is the resolution that I aim to stick with the most. Never before have I lived in a city where there has been better access to local produce and ingredients. 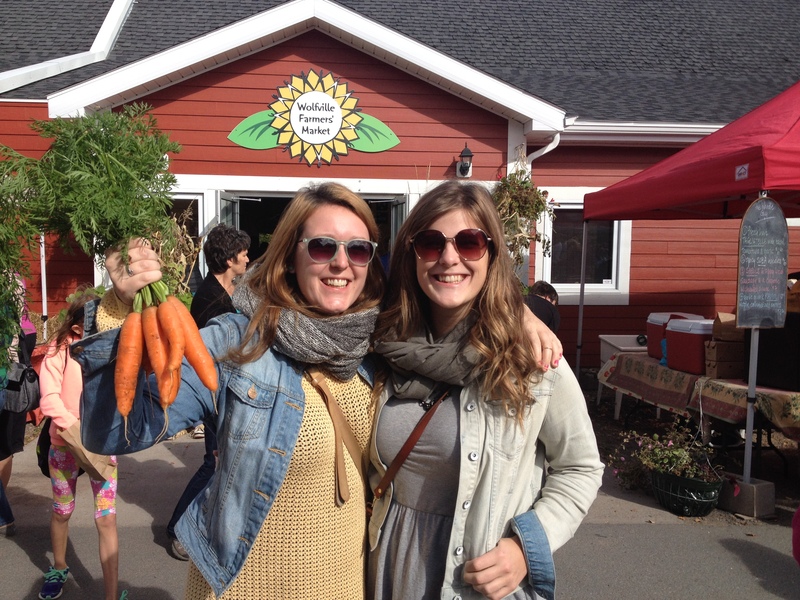 With the plethora of local farmers’ markets around the province, and the close proximity of little shops around Halifax like Local Source Market, Adam and I are going to make a real effort to shop local for our food. 4. Create more unique recipes. Those who read my blog know that I prefer to review other people’s cooking in delicious restaurants than create my own. Last year I only posted 2 unique recipes on The Food Girl in Town. In the new year, I want to work on creating new and unique recipes of my own. 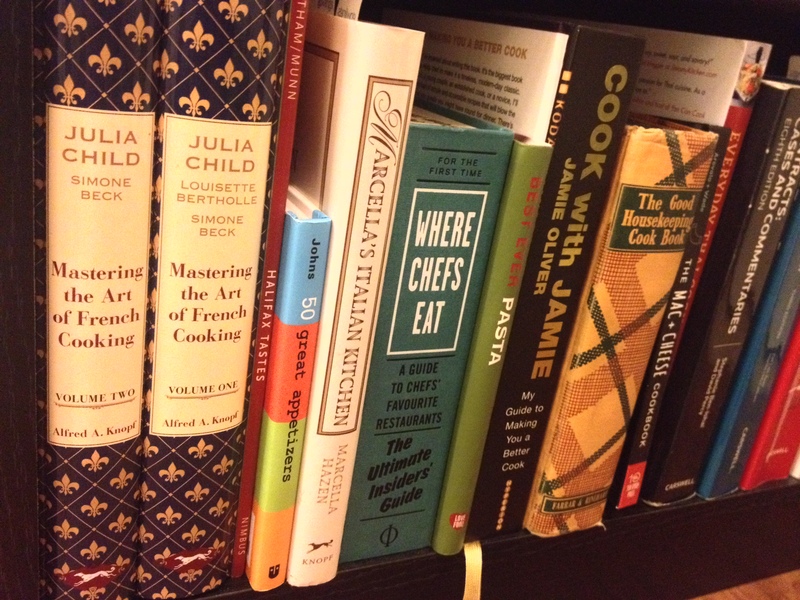 Armed with my ever-growing library of cookbooks and a new hunger for creativity, I hope to be presenting new recipes on the blog soon! These are my humble cooking resolutions for 2014, ones that I hope to keep throughout the whole year and through many more. I hope that you all Explore.Eat.Repeat. your way into 2014 with a new hunger for eating and adventure. Good luck!